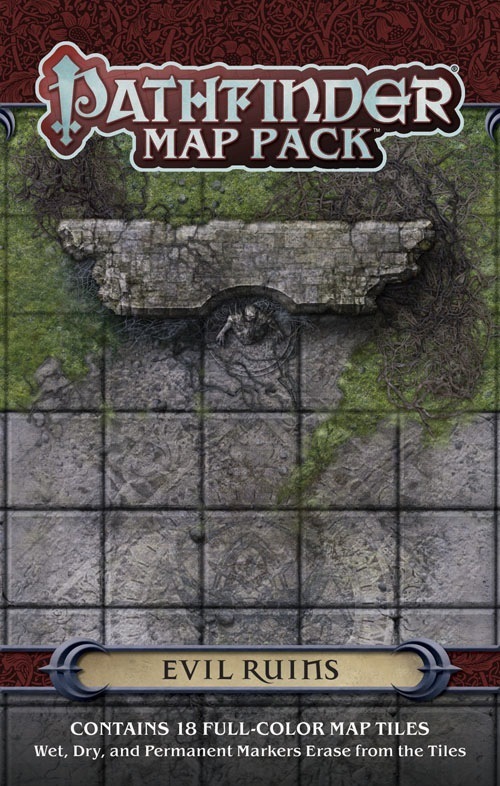 Game Masters shouldn’t waste their time sketching maps every time characters enter the dark places of the world. 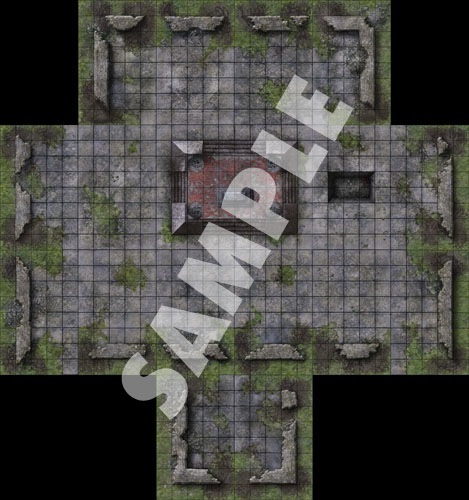 With Pathfinder Map Pack: Evil Ruins, you’ll always be ready whenever adventurers seek to stamp out ancient evil! "It's concentrated Evil...one drop of that could turn you all into hermit crabs." Updated with final cover image and samples. "There is a Place of Great Evil in the Wilderness..."
Diablo II reference. Nailed it. Now that I've won the competition, where's my free copy of this map pack, as promised? Can we have a combined version in the pdf just like the one in the sample pic?